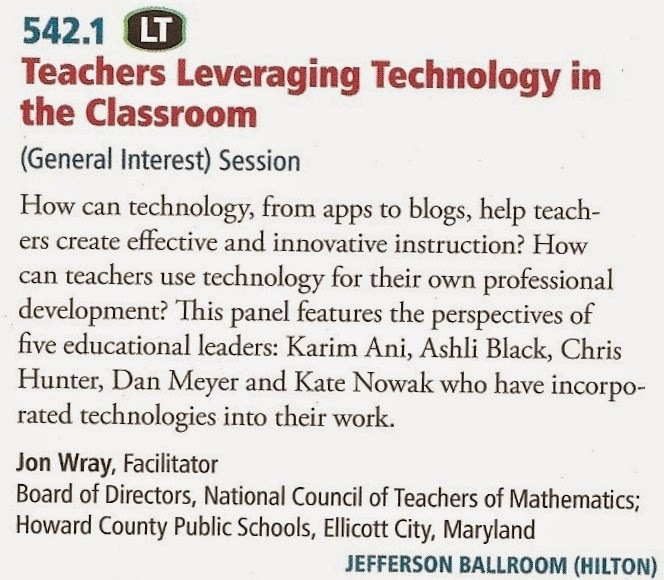 If you're going to Richmond, VA for the NCTM regional conference you will have some interesting sessions involving technology to choose from. Leading off on Wednesday night is Dan Meyer's keynote session. Highlighting relevance and real-world connections are often seen as the most effective strategies for engaging students in difficult mathematics, but both strategies are limited and can fail in crucial ways. We'll add strategies to our repertoire, looking at research-based methods for creating need and developing questions instead. Two of the barriers that students must overcome in the course of their math studies are fractions and algebra. 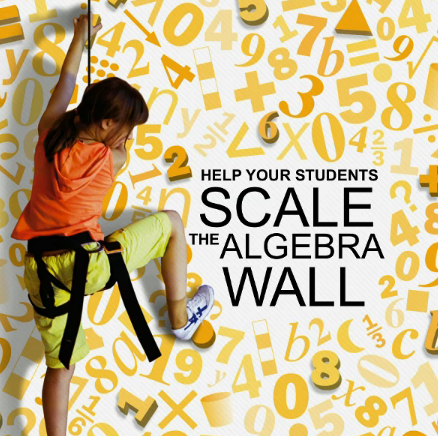 Recently Heinemann published a textbook that makes it a lot easier for students to scale the algebra wall. 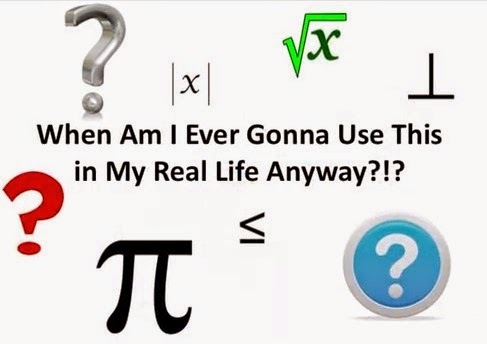 The title is Transition to Algebra. It starts off in lesson 1 with exploring number tricks the kinds that I first learned about when I read W.W. Sawyer's Mathematician's Delight in 1972. 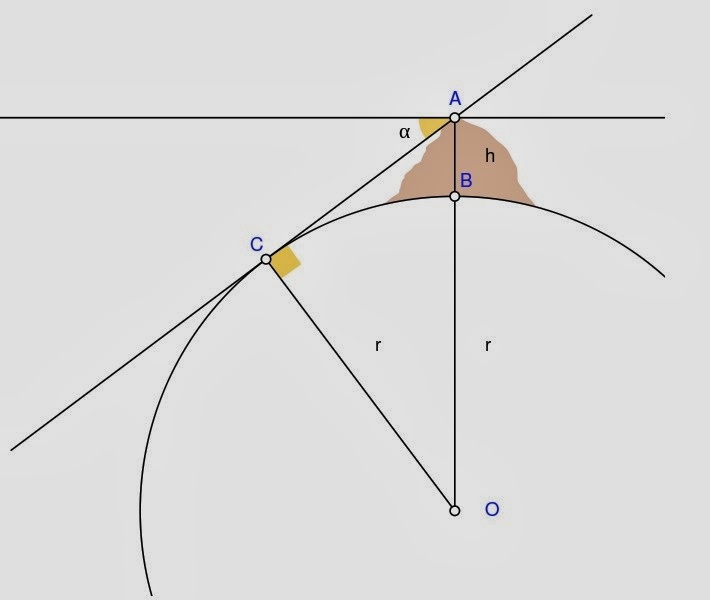 A simple example is shown here in this video produced by Heinemann. I highly recommend this EDC developed curriculum to any school that's interested in getting all their students to appreciate algebra for the first time ever and scale the algebra barrier. Other algebra texts make learning it insurmountable and the best they can hope for is a fragile understanding. Transition to Algebra makes learning algebra an intuitive and engaging endeavor! 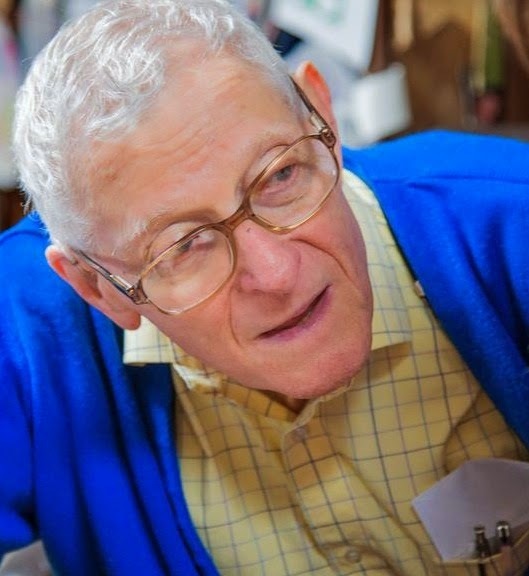 I have recently retired from teaching high school math in an independent school, and now work largely with public schools, as a freelance math education consultant and curriculum developer. If I were still in the classroom, I could have ignored the Common Core State Standards for Mathematics (CCSSM) for a while, because their impact on private schools would take some time to kick in. However in my new career, the CCSSM affect everything I do, so I decided to take a close look at the standards for grades 9-12. 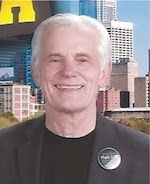 The views I articulate in this paper are based on my own experience as a teacher (42 years in the classroom, K-12), curriculum developer (author of a dozen books, a dozen articles, and a large math education Web site), and department chair (30 years or so at the Urban School of San Francisco.) I realize that this does not guarantee that I am right about any of the questions I'll be addressing. On the other hand, I am confident that my experience is at least as valid as that of any one of the authors of the CCSSM. No, it was not a web page error as I first thought, but Dan Meyer is indeed giving the keynote presentation at two of the three Regional NCTM meetings this fall: Indianapolis October 29-31 and Richmond November 12-14. Here are the details. Meyer works with thousands of math educators every year and finds more disagreement about the CCSS modeling standard than any other. So he has set out to answer the questions, What is modeling, How do we get our students to do it, and How do we get our students to like it? The reason I'm bringing this up besides the fact that Im thrilled for Dan and the NCTM committees that chose him is that he brings his potent message about how math should be taught to the forefront of the math communities in those cities. In Indianapolis he focuses on modeling as something that the common core folks didn't get right which begs the question for me: what else didn't they get right? 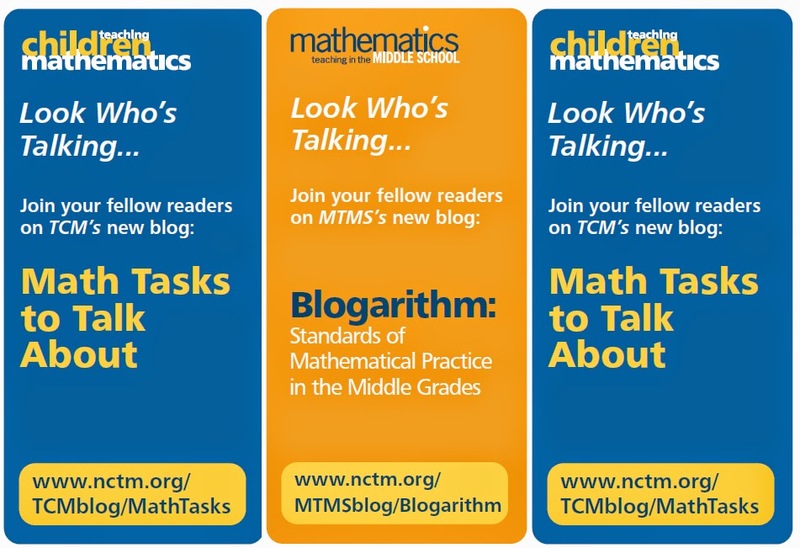 Since NCTM is supporting CCSS 100% its good to hear that they allow for some introspection via their keynoters. 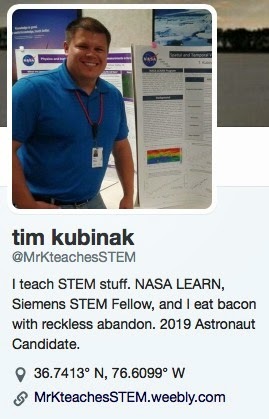 "With respect to the Common Core State Standards for Mathematics (CCSSM), what I find most troubling is that much of the rhetoric is based on false or incomplete knowledge about the standards and their development, or it confuses the standards with implementation activities, issues, and policies, including testing policies. Such arguments have little potential to improve mathematics education. Distinguishing CCSSM facts from fallacy is essential both for implementing the standards effectively and for engaging in thoughtful, reasoned critique of them for future refinements." Here is Diane's closing comments. 1. Clearly describe and publicize the practices, policies, programs, and actions required for successful implementation of CCSSM through wide dissemination of Principles to Actions: Ensuring Mathematical Success for All. NCTM cannot do this alone. Our Affiliates and their members are important partners in this effort. 2. Enhance and expand our professional learning opportunities related to Principles to Actions and implementation of CCSSM at our conferences and institutes and in our journals, and continue to build our collection of relevant professional learning resources. This spring, each NCTM committee developed specific plans for this work. This third prong requires all of us, especially teachers and parents, to personalize CCSSM by describing its benefits for their students and children. I strongly urge you to get involved in the dialogue. Correct misconceptions. Separate standards from implementation issues. And highlight the benefits and opportunities that the Common Core State Standards for Mathematics afford to increase the mathematics learning of all students." I'm an optimist at heart and I wish Diane a successful term as president. You will find the Diane's entire message here. Jordan Enberg writes in “How Not To Be Wrong - the Power of Mathematical Thinking” that the best answer to the age old “When am I ever going to need this” question is: tennis. If you want to play tennis you have to do a lot of boring practice to get good. The implication being that you should practice math because it builds up your thinking muscles. That is probably true. For those that play a lot of tennis and work at the skills needed to get better I assume that they really WANT TO play tennis. Enberg’s analogy to math flops because most students once they reach their teenage years would rather take out the garbage than do math. * The problem with it is that there are other more interesting ways to build the same muscles especially for those students more interested in the softer sciences. Children will build their math power if they see a reason to do it. Just because math is cool to people like Jordan Enberg and many others (including me) who want students to really, really like math, It isn’t going to work unless the students see a need for math. My favorite example for this is Green Globs (see my blog about it.) Green Globs is terrific at motivating students to learn how functions work. But the joys of learning functions is not the main reason they want to learn about them. I always tell my students that the reason they should learn about functions is because in two weeks they will be involved in the Great Green Globs Contest and will need to learn to play Globs well enough to help their team win the contest. 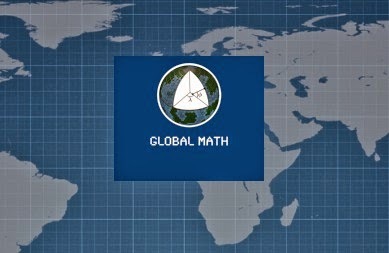 Since the math in Globs is intrinsically interesting for most students, they are willing to learn what it takes to do well - just like in tennis. In that blog entry I told you the story of Guillermo the failing math student who managed to get a perfect score of 8191 points by knocking down all thirteen globs with one function. What I didn’t tell you is how many students were inspired by Guillermo to improve their scores because they really wanted to learn the math needed to score higher. Now winning the Green Globs contest is a small incentive compared to how we want math to inspire students to really want to do something significant in the world. What is it that inspires kids to want to learn important math that will help them to achieve their personal goals? By creating real world projects as the central goal of curriculums! 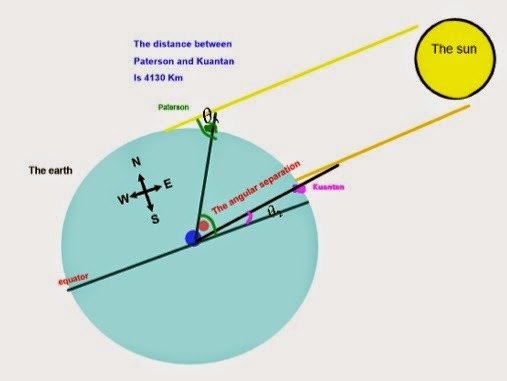 The math curriculum that almost everyone uses was set up in 1892 by a group of academics known as the Committee of Ten and hasn’t really changed in over a hundred years. Isn’t it time that something new, that students WANT TO buy into becomes the default curriculum? A curriculum that will encourage areas of study that students are passionate about. This doesn’t mean that the conventional curriculum doesn’t work. My Columbia Prep teaching days made me realize that there were plenty of students who wanted to take on the Royal Road to Calculus and I say more power to them! What I’m suggesting is what Ronald Wolk writes about in "Wasting Minds: Our Education System is Failing and What we Can do About It." We should develop an alternative curriculum that empowers students to really take advantage of math in ways that are appropriate for them. 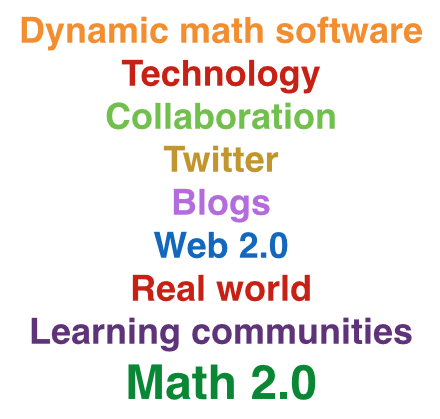 *Karim Ani of mathalicious.org said this during his presentation at the NCTM conference in New Orleans last April. Roger Schank. 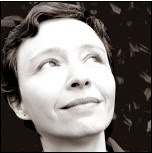 Teaching Minds: How Cognitive Science can Save our Schools. See also Roger’s blog about how to redesign high schools. At this week's Global Math Department session, Tim Kubinak shared something "outrageous" that he does with his students on Fridays. He let's them play games for up to 45 minutes. The actual time depends on how well their group did on their math during the week. What games and why? "Let's face it," Tim said, "We're not good at teaching problem solving. We're good at teaching them to solve problems, but not problem solving. If we want to teach them problem solving, we have to exploit their interests. And that's what games do for kids." For that reason Tim makes available a variety of player games for his students. The main goal is to learn problem solving with a STEM theme. He calls it PYG (Play Your Games) which is a gameplay program designed to exploit the interests of students, within the context of reinforcing STEM methodology and problem solving acuity. Students work in groups of three. The amount of time that students are engaged in these activities is determined by results on these quizzes. Tim has assembled an ecletic collection of playergames, hand held devices, MaKey MaKey touch pads and BYODs as part of his platform for teaching problem solving. Time frame is usually 8:15-9:00 when groups meet to get their equipment for game play. They check on the chart to see how much time is allotted to their group. They are also responsible for filling out the PYG sheet which has instructions for helping them make their session productive. 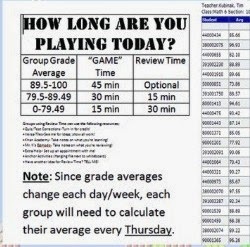 Though I do the question the method used to determine time for playing (the high scorers get the most time), Tim treats it as a game and I'm sure the kids are motivated to do better on the next grading period so they get more time the following Friday. The open time for game playing with appropriate rubrics is an appealing way to engage students. To learn more about Tim's class listen to his webinar at GMD. 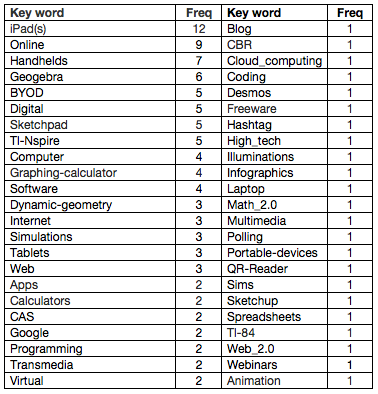 Access and Equity in Mathematics Education - Where's the Technology? This week I received the following email. I want to share it with the CLIME community. Please read and comment. Mine is the first one. Over the past two years, NCTM has been working to revise its position statement on equity. As part of this process, it was suggested that each of you be invited to review and comment on the statement from the perspective of your organization. The attached statement reflects the work of NCTM Board members and some discussions among the Board. You are invited to submit your comments for the consideration of the authors and the NCTM Board. We would appreciate your comments by April 3. What does creating, supporting and sustaining a culture of access and equity in the teaching and learning of mathematics require? Creating, supporting, and sustaining a culture of access and equity requires being responsive to students’ backgrounds, experiences and knowledge when designing, implementing, and assessing the effectiveness of a mathematics program. Acknowledging and addressing factors that contribute to differential outcomes among groups of students is critical to ensuring that all students routinely have opportunities to experience high-quality mathematics instruction, learn challenging mathematics content, and receive the support necessary to be successful. Addressing equity and access includes both ensuring that all students attain mathematics proficiency and increasing the numbers of students from all racial, ethnic, gender, and socioeconomic groups who attain the highest levels of mathematics achievement. 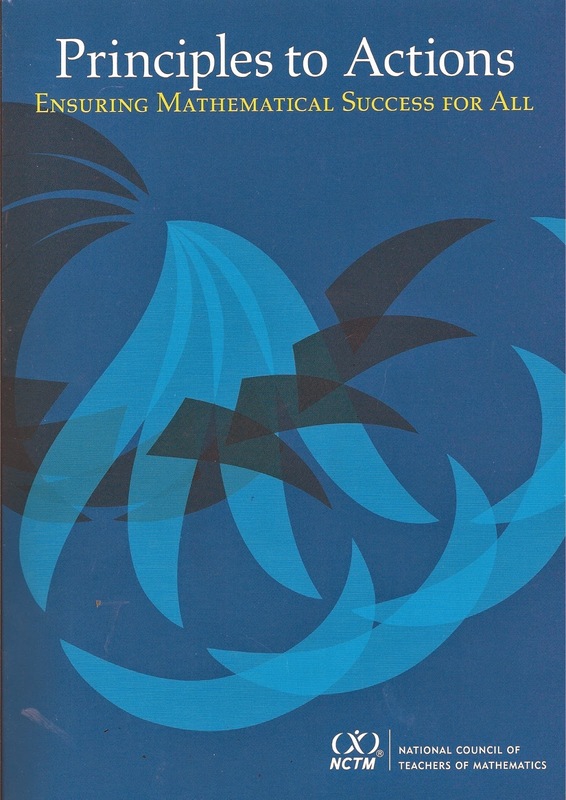 The practices of access and equity include, but are not limited to, high expectations, access to high-quality mathematics curriculum and instruction, adequate time for students to learn, appropriate emphasis on differentiated processes that broaden students’ productive engagement with mathematics, and the strategic use of human and material resources. When access and equity have been addressed well, student outcomes—including achievement on a range of mathematics assessments, disposition toward mathematics, and persistence in the mathematics pipeline—cannot be predicted by students’ racial, ethnic, linguistic, gender, and socioeconomic backgrounds. Achieving equity with respect to student learning outcomes by closing existing learning gaps and increasing opportunities to learn requires that educators at all levels operate with belief that all students can learn, focus on ensuring that all students have access to high-quality instruction, challenging curriculum, exciting extracurricular opportunities and the differentiated supports and enrichment opportunities necessary to support student success at continually increasing levels. 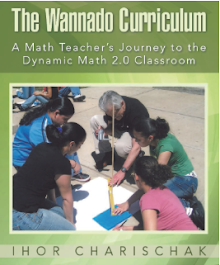 To provide access and equity requires all stakeholders to monitor the extent to which all students have access to challenging mathematics curriculum taught by skilled and effective teachers who differentiate instruction as needed, monitor student progress and make needed accommodations, and offer remediation or additional challenges when appropriate. To do this effectively, teachers must work collaboratively with others educators, including special education, gifted education, and ELL teachers, to ensure that all students have the support needed to maximize their success in the mathematics classroom. In addition, teachers need to collaborate with colleagues to implement the effective teaching practices to promote a growth mindset in their classrooms and school. Districts and schools must review policies to ensure that systemic practices are not disadvantaging a particular group of students based on assumed stereotypes. This should include a review of the use and impact of tracking, protocols for student placement in mathematics, regular opportunities for both remediation and enrichment, and student outcomes, including persistence within the PreK-12 mathematics pipeline over time.